Just a southern girl with a healthy obsession for beautiful skin…..For 20 years, Shalana has immersed herself in all things health and skin care. As a registered nurse, she has spent nearly a decade providing superior care in some of the most well-known hospitals in the Midwest. 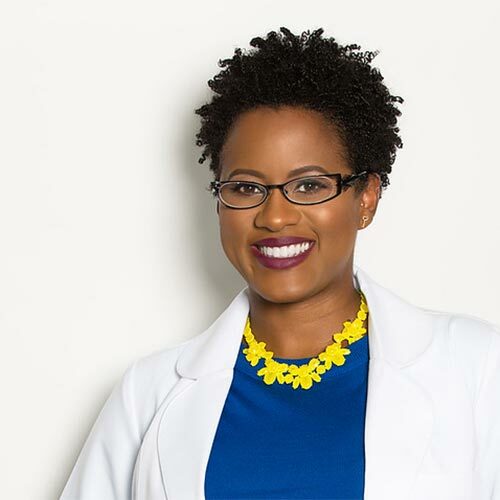 During her time as a nurse, Shalana also served as an independent consultant for a national skincare brand where she learned ﬁrsthand the importance of proper skincare. Shalana believes in a proactive, tailored approach to every skincare regimen that includes getting regular facials, a good home care regimen and proper nutrition for optimal skin health. Shalana is also passionate about treating chronic skin conditions, aging skin and helping those that want to rejuvenate the appearance of their skin for a healthy gleaux! With this belief in mind, Shalana transitioned her nursing career to focus solely on skincare. She received her medical aesthetician certiﬁcation in Plano, TX at the Biomani Medical Aesthetics Institute where she learned advanced methods of skin care treatments and management. She is also certiﬁed with PCA Skin. With these certiﬁcations, she is able to provide a wide range of treatment modalities to her clients for all skin related issues. Aligning passion with her purpose, Shalana is getting back to her Southern roots and recently moved to Houston where she is the proud founder and owner of Gleaux Aesthetics. With her impressive resume and body of work, we are fortunate to have her expertise and services available to us! We welcome questions! Our experience makes us unique and we want to put that experience to work for you. Make an appointment and see how we can help you gleaux! Is it necessary to wear sunscreen daily? Absolutely! Everyone should wear it….EVERY day, even on cloudy days. Sun is very damaging to the skin and it is the number one culprit of premature aging of the skin. It also changes the DNA of the skin and can contribute to skin cancer. Chemical peels are liquid solutions that are applied to the skin to remove damaged outer layers of the skin. 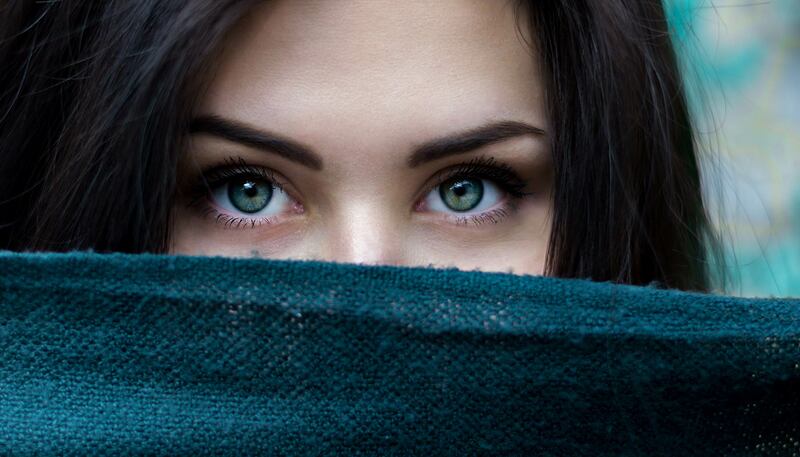 Microneedling is a procedure that uses a device that creates microscopic channels into the skin. This controlled injury stimulates the skin’s natural ability to repair itself and in the is healing, new collagen and elastin was produced. I’ve never been so pleased with how my skin looks…7 days after, I still have a gleaux! My walking partner, who is a male, complemented my skin today. He says it looks brighter! My skin is so soft and I already see a difference! I loved how informative Shalana was during our consultation! My face is clear thanks to you! Admittedly, I’ve never spent this much on skincare BUT my skin has never looked this good, either! One week later and my skin is still gleauxing! The products have been a game changer for my skin! Because of you, my skin is brighter! Gleaux Aesthetics was founded on the passion for making women look and feel beautiful. We are constantly educating ourselves on the latest in the skin care industry so that we can pass this knowledge to you. Please give us a call now to see how we can help you.